As a biennial publication, we have built on the success of 2016, made many changes, overcome the odd-challenge, and we continue to recognise the individual achievements of black business owners. As part of this year’s changes, we are seeking 50 volunteer business mentors to coach and mentor the next generation of leaders. In this year’s publication, the entrepreneurs we feature continue to lead and inspire future entrepreneurs. It is on this basis that BE Mogul has come to be such an integral part of the business awards calendar. 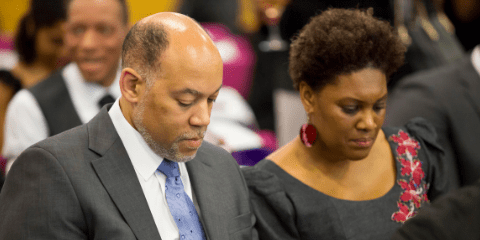 The disparities in the socioeconomic status of predominantly black communities compared to their counterparts often create the perception that low socioeconomic status and underachievement is ubiquitous in our communities. In fact, according to the Department for Business, Energy and Industrial Strategy, ethnic minority business ownership is currently at 5%. 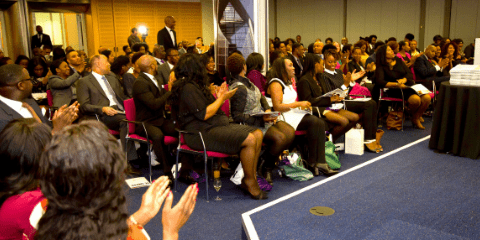 In celebrating and honouring the best in black business ownership we continue to shatter myths, defy expectations and embrace the legacy that these entrepreneurs will leave not only to our community but extending to the wider community that is Britain. 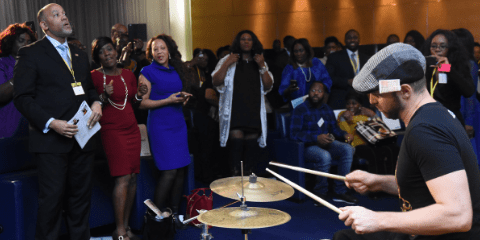 Stories of black entrepreneurs who have built great businesses whilst overcoming great obstacles remain a source of inspiration today. 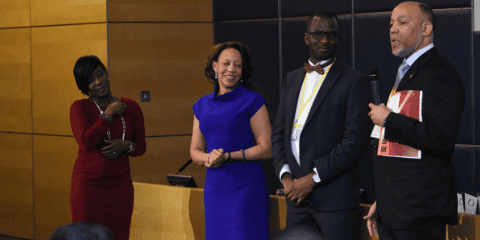 We are pleased to share these leaders’ stories in the hopes that it will inspire and instil the entrepreneurial spirit in future business leaders who too will build great companies. 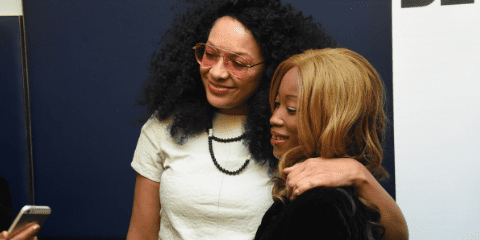 As a black British female entrepreneur with 17 years of business ownership, I have faced my fair share of challenges, obstacles and prejudices. 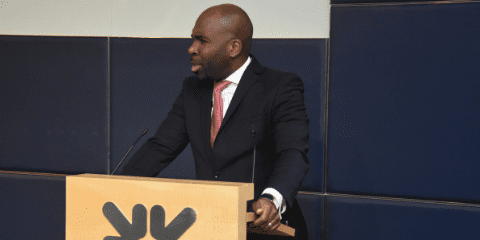 However, my underlying motivation through the challenges has been the desire to succeed, the inspiration from other business leaders and the opportunity to give back and celebrate worthy causes and individuals. Furthermore, it is clear that in the past few years, the UK has seen a seismic shift due to Brexit. It is yet unknown the impact of a Post-Brexit British landscape. It is now more important than ever to motivate our communities’ leading entrepreneurs and safeguard their growing businesses. I would like to take this opportunity to extend a special thank you to Natwest and Nick Howe for their ongoing support of this project. I’d also like to congratulate all participants, nominees and winners in this year’s Be Mogul Awards. We celebrate and recognise your contribution to business in our community and in Britain as a whole. We use this platform to imbue our entrepreneurs with energy, courage and resilience to propel forward and continue contributing and delivering positive results in their business endeavours. Good luck to all the Moguls! 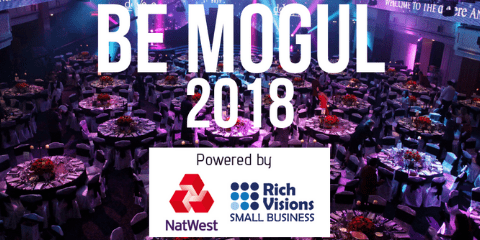 BE Mogul 2018 was powered by NatWest; sponsored by Rich Visions Small Business and hosted by Founder, Mavis Amankwah.